A very typical fruity and fresh Grüner Veltliner. Green apples, juicy, minerality, with a good length. Aged on the lees for 6 months in Stainless Steel tank. No Oak. No ML. Produced from vines of 5-20 years old on slate soils. 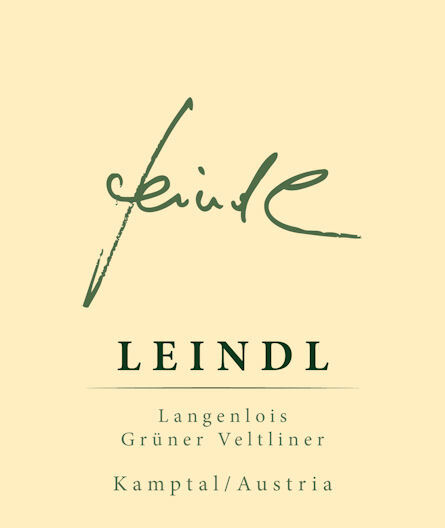 Georg Leindl has been a flying winemaker since 1989 at numerous wineries. He has worked with and rented space from Nigl for some time. He is currently working from 5 hectares of vineyards but he is planning on moving to 12 hectares in time. 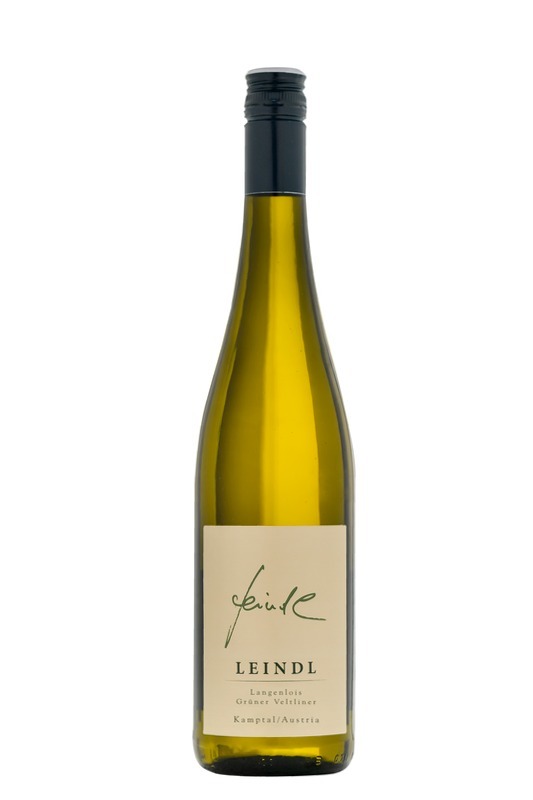 Georg Leindl has been in the wine industry for quite some time, and in 2013, he decided to created his own Estate. He studied Food and Biotechnology; He was a researcher at the Federal College for Oenology and Pomology at Klosterneuburg. He has also been a consultant in Oenology for International and National companies. and a little Viognier too. Age of the vines is roughly 15 to 35 years old.